SPECIAL ANNOUNCEMENT: Join me, Molly Yeh and Johnna Holmgren for an epic 3-day Instagram workshop retreat at Firelight Camps: #Instaglamp2017 (September 12 – 15, 2017). People always ask me, “So what do you do in the dead of winter when Firelight Camps is closed?” Well, we don’t head to the tropics like most people imagine. Instead, we hibernate in the office and do all the things we couldn’t do during the busy season, like figure out how to up our Instagram game. 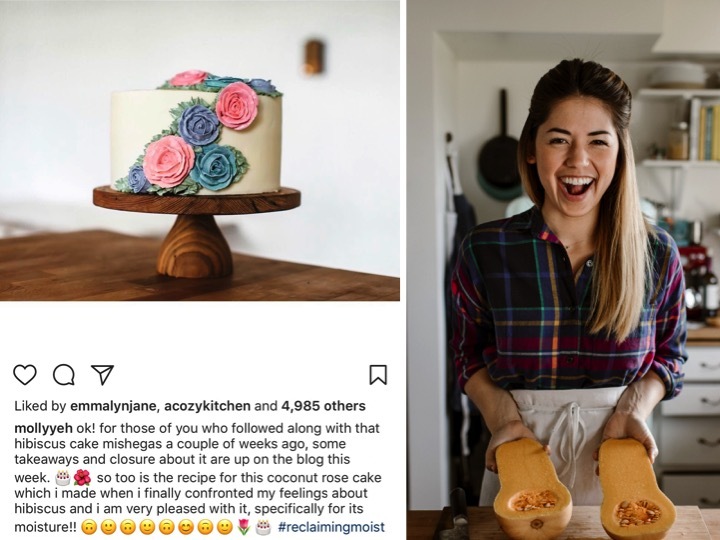 During one meeting, I burst out, “Maybe Molly Yeh wants to trade a few glamping nights for Instagram coaching! ?” It wasn’t just her witty storytelling, extraordinary recipes, and beautiful photography that had me captivated (along with hundreds of thousands of other followers), it was her authenticity. Molly was real, even galaxies away on another screen. 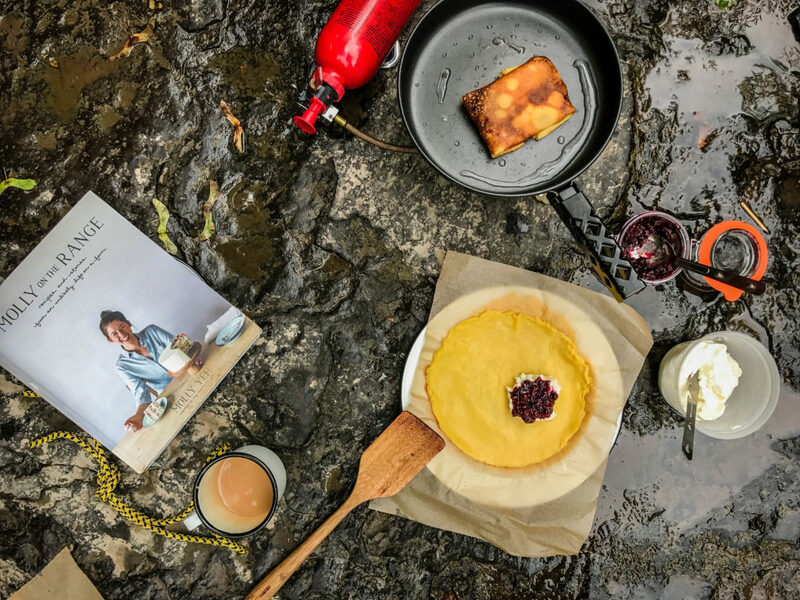 I wanted to learn how Firelight Camps and lil’ ‘ole me could build the same sort of trust in our Instagram community, while curating a gallery that told our story with grace and allure. I sent her an email on a whim. Five minutes later… ping! 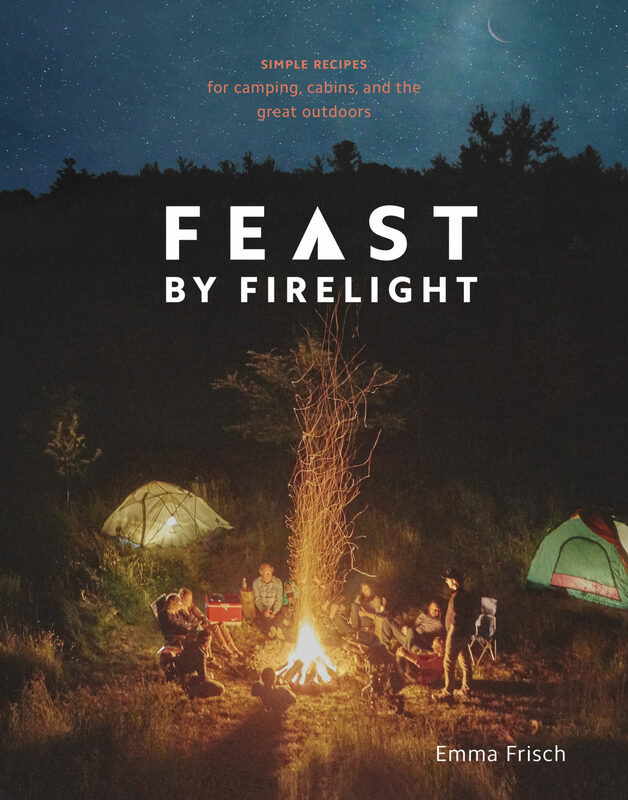 Turns out Molly was a die-hard summer camper who had already been eyeing Firelight Camps, and yes, she’d “love to trade nights for help, but why not host an entire Instagram camp? !” We got on the phone, bubbling over with excitement, and set to planning the summer camp of a lifetime. 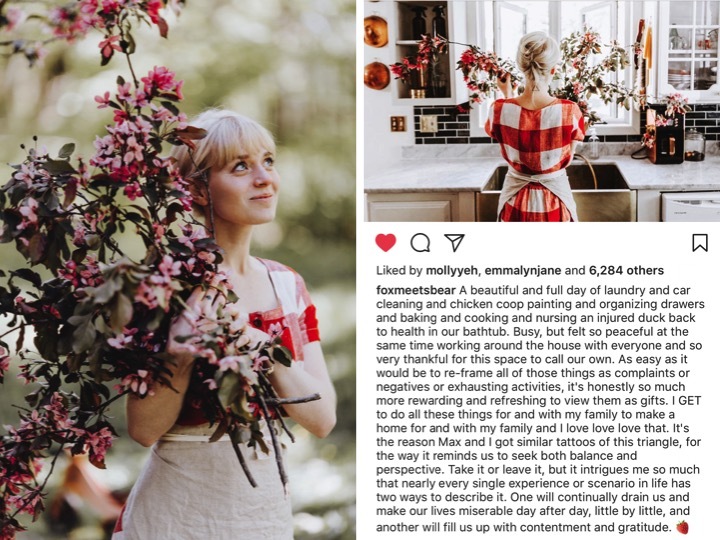 Molly suggested we invite another Instagrammer who could share her experience from a different perspective and style of photography: Johnna Holmgren. Within seconds of seeing her feed, I was completely and utterly hooked. A “nature-er and nurture-er” who celebrated family life and foraging in the woods? Yes please! Johnna’s posts were equally gorgeous and genuine snapshots of her life with raw, unfiltered stories that always left me with a mantra or new frame of mind every day. We had a dream team, and began crafting #Instaglamp2017, weaving all the things we love into a three-day retreat at Firelight Camps: food, campfires, camping (GLAMPING), wild foraging, hiking, farms, and hands-on, in-depth Instagram workshops with Molly and Johnna. Instagram is a place for people to feed their passion, whether an art portfolio, a business, an activity, a community, or other interests, and #Instaglamp2017 is perfect for anyone who wants to take their Instagram account to the next level. We want to invite YOU, the people who make up all of our supportive communities, to join us September 12 to 15. There are a limited number of spots because we want this to be an intimate, around-the-campfire kind of experience. 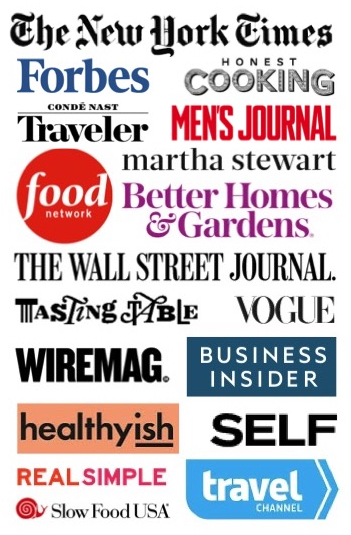 If working with a company, ask them to make this investment in you and their social media success! I’ll be sitting right next to you soaking up Molly and Johnna’s wisdom while wiping marshmallow goo from my chin. In honor of launching #Instaglamp2017 and manifesting beautiful things, I made some food: Juneberry Jam & Ricotta Blintzes. It’s a Molly-Johnna mashup of sorts, and one you won’t regret making at home or at camp. 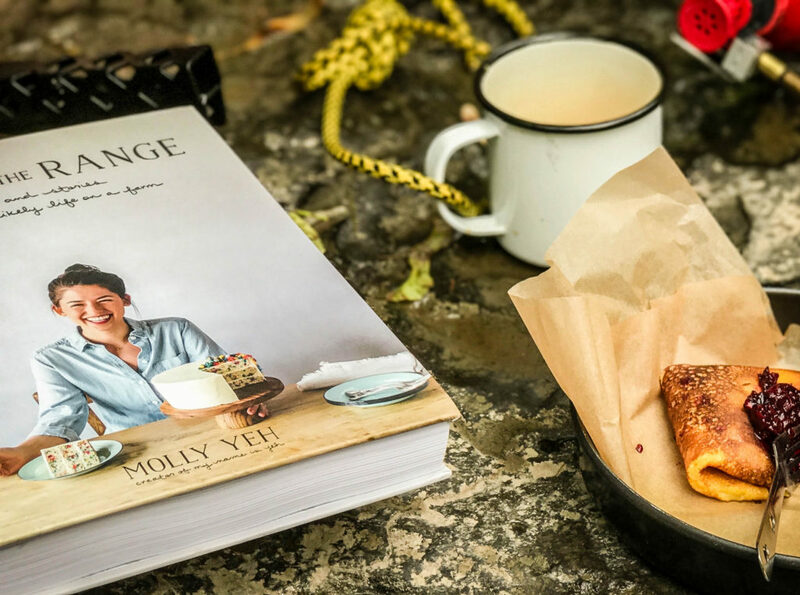 The recipe for blintzes can be found in Molly’s amazing cookbook, Molly On The Range, which she stuffs with honey-rosemary ricotta and tops with caramelized onions. Every #Instaglamper will get a signed copy of the book! In the spirit of foraging and Johnna’s forthcoming cookbook, Tales From A Forager’s Kitchen, I made Juneberry Jam with foraged berries (also known as Saskatoon Berries and Service Berries). And, Johnna’s bringing her special jam to share with Instaglampers! 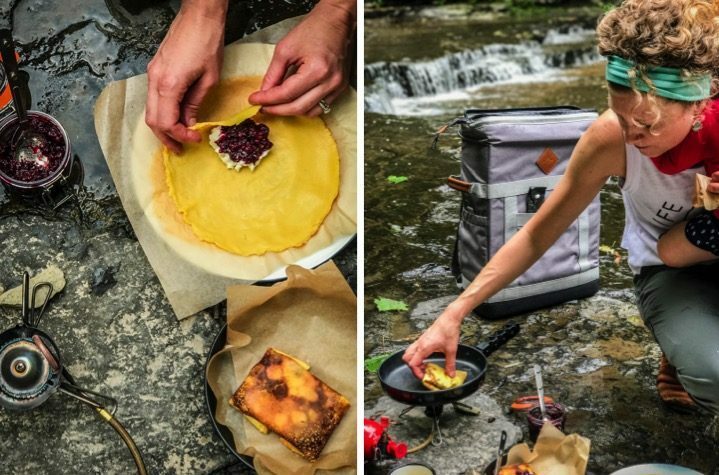 It was so simple to prepare everything, and I had an urge to take our breakfast outside, so Bobby, Ayla and I packed into the car and made for Cascadilla Gorge. We found a flat ledge just off the path and nestled amidst trickling falls. While I cooked, Ayla collected young maple leaves and “helicopter” seeds swirling in pools of water, and Bobby was on standby to rescue her from imminent, wet tumbles on the slick, mossy rocks. We even had a flock of teenage ducks waddle over to see what we were doing in their river bed. It was perfect. I’ll be preparing a campfire welcome meal at #Instaglamp2017 as well, and can’t wait to learn Molly and Johnna’s Instagram tips while in action! I really hope some of you can join us, and don’t hesitate to send me any questions – I’m here. I made the blintz batter with bright yellow farm-fresh eggs, and the resulting blintzes were equally sunny in color! I wanted to try these with all-purpose gluten-free flour, and they turned out delicious; I used Bob's Red Mill brand. To make the jam, combine the juneberries, sugar, lemon juice, and thyme sprigs in a large pot. Bring the mixture to a boil and then reduce to a simmer, gently crushing the juneberries with the back of a spoon against the side of the pot. Simmer for 20 minutes, until the mixture reduces by about a quarter in volume. Using tongs, remove the thyme sprigs. Transfer the jam to an 8-ounce mason jar and seal with a lid. Cool and refrigerate for up to 2 weeks, or freeze for up to 6 months. Portion the coconut oil into a smaller container. To make the blintz batter, combine the milk, eggs, flour, and salt in a blender or food processor and whiz until smooth. Transfer the batter to a sealed container and chill for up to 24 hours. Cut six 10-inch sheets of parchment paper and bundle with a rubber band. 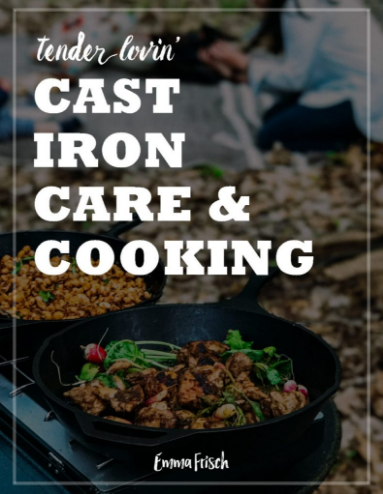 In a 10-inch nonstick skillet, heat 1/2 teaspoon coconut oil over medium heat (unless you are using a camp stove with one setting). Add 1/3 cup batter to the pan and swirl it so that it distributes evenly into a circle, like a crepe or omelette. Cook until the top is set and the bottom is slightly browned - the edges will begin to peel away from the bottom of the skillet, 60 to 90 seconds. 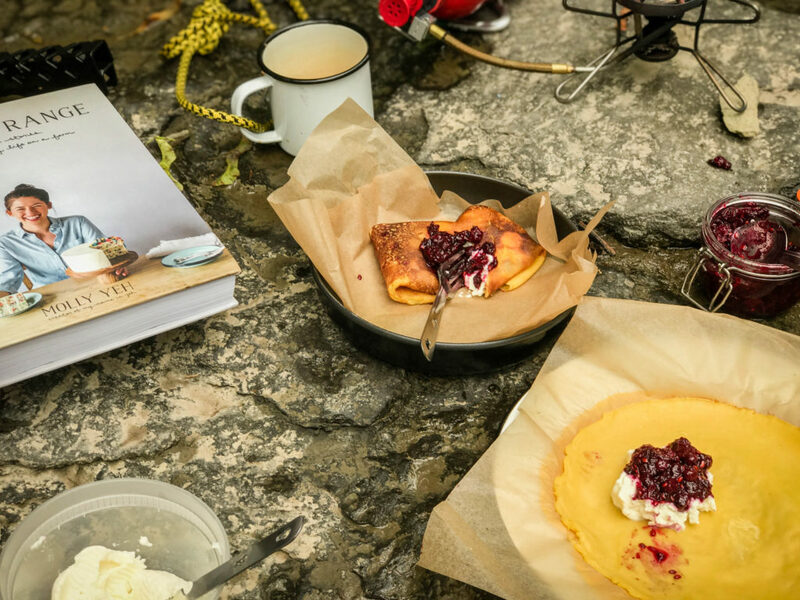 Do not flip; use a spatula to transfer it to a plate, and repeat with the remaining batter, stacking the cooked blintzes with layers of parchment paper between. Add 2 tablespoons ricotta and 2 tablespoons jam slightly below the center line of the blintz. (Molly instructs to place the filling on the already browned side, which I forgot to do, but they were still delicious.) Fold the bottom third of the blintz up over the filling and then fold in the sides. Bring the top third of the blintz down over the filling to seal. Set aside and repeat with the remaining blintzes. Heat more oil in the same skillet over medium-high (or your camp stove setting), and add two blintzes at a time, cooking 2 to 3 minutes per side until golden brown. Transfer to a serving plate. Set the jam on the table (or rock or picnic blanket) for each camper to dollop extra on top before tucking in!